Easily replace the diffuser in your 2' x 2' troffer light with this decorative light cover. 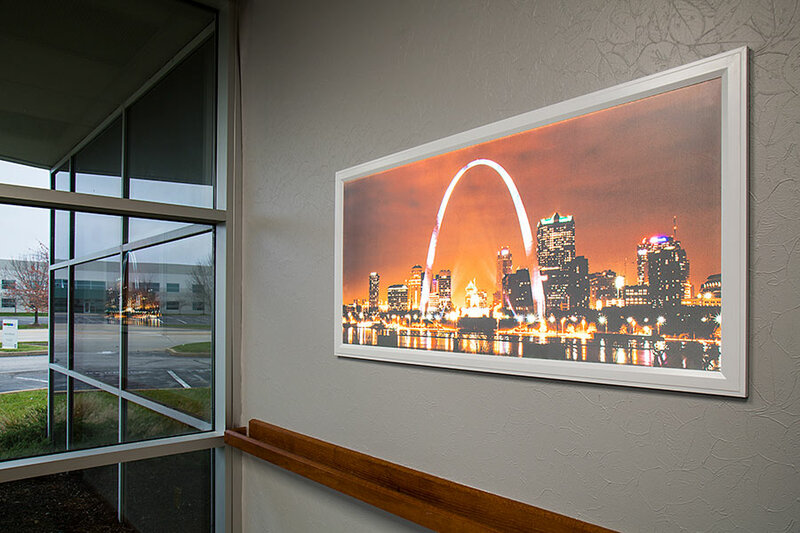 The Skylens® Fluorescent Light Diffuser features a vibrant floating hot air balloon image that is printed directly on the diffuser for optimum clarity and quality. Simply remove the existing diffuser from your panel light, and mount the decorative Skylens® in its place. The flexible PMMA acrylic diffuser measures 1.98' x 1.98' and can be trimmed to fit your troffer light.